We've all heard that air pollution is one of the top five environmental health risks. Studies prove the air in your home can be one hundred times more polluted than outside air. 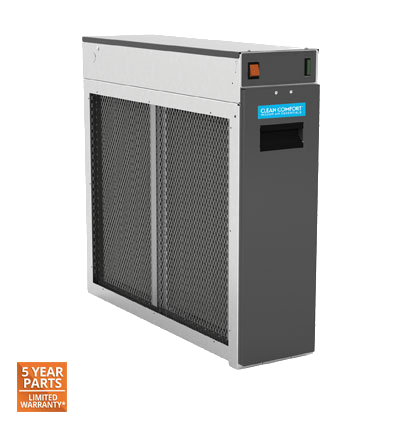 High Efficiency Air Cleaning Systems are a truly effective solution. Our indoor air quality technicians are highly skilled, experienced professionals with extensive training and knowledge in ductwork, ventilation, airflow, and heating and cooling systems. We evaluate your home and determine the proper system for your home that will remove problems from the air in every room. 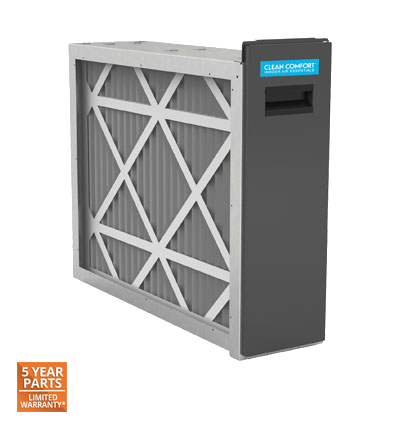 High efficiency air cleaning systems are installed directly to your heating and cooling system; each time the system runs the air in your home goes through a sophisticated air filtration system capturing and removing dust, dander, mold spores, dust, mites, viruses, pollen, bacteria, smoke, odors and much more. The super clean air is then sent through your ductwork to your entire home. 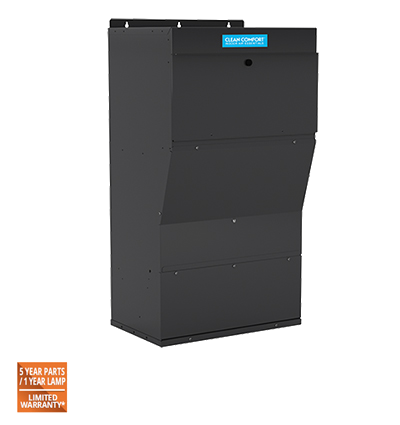 Best of all these high efficiency air cleaners are quiet, easy to maintain and very energy efficient. It's time for you and your family to start enjoying the cleanest air possible, have a High Efficiency Air Cleaning System installed today by the trusted name in whole house air cleaning technology...air joe Heating, Air Conditioning & Refrigeration.